PUBLIC was founded by Rob Forbes out of a “deep respect and admiration” for the streets and roads of Amsterdam. Those roads are filled with people and bicycles, but not cars. Forbes viewed the lifestyle in Amsterdam as simple and practical. Everyone, from all their different origins and life experiences, was on bikes, and that’s the idea off of which PUBLIC was started. 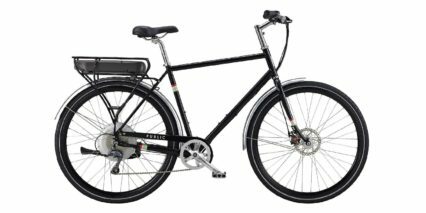 PUBLIC bikes have been designed to be functional, yet also a stylish version of those “Dutch bikes” their founder loved. 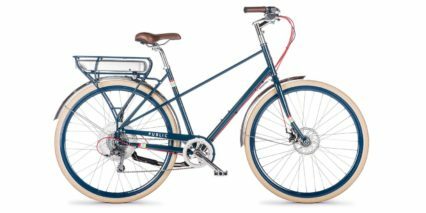 In accordance with that design, simplicity is PUBLIC’s motto, as they can ship their bikes to your house 99% assembled, or you can get a fully assembled model at a local bike store partner if you so choose.